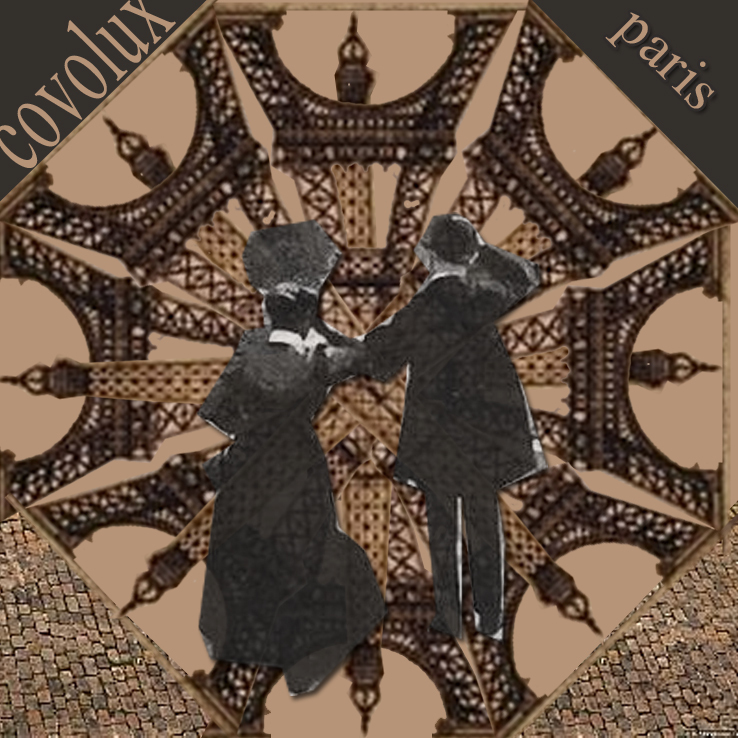 Covolux’s Paris is an ambient release which is most suitable for light office work with little to mediocre background noise. The test subjects found this release most worthwhile while listening as a background music two to three times a day. Positive aspect of this release is also that the listener does not need a good sound system to enjoy it, the sound flows nicely enough from laptop speakers and provides a rich soundscape for concentration. Beautiful melodies flow on but only rarely fully consume the listeners attention (electric shock devices to prevent this from occurring can be bought at a discount from our store). The legend of certain ambient noise boosting the effectiveness of work is definitely not untrue with this release. 80 out of 100 test subjects from the extremely picky group concluded that Paris is good concentration music and also sets up the mood for work with beautiful ambient tones keeping the mind light and intact. Just where you as a corporate businessman want your workers mind to be. We at Sirona-Records are permanently offering all our releases for free, so you and your massive corporation can boost your work-effectiveness for free! Forever!